The Jedi Temple is under attack. An attempt has been made to kill a member of the Council. Everyone is under suspicion, and no one is safe from harm. 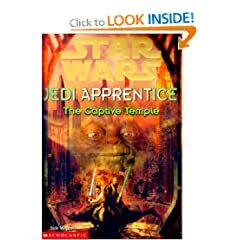 Obi-Wan Kenobi and Qui-Gon Jinn must get to the heart of the conspiracy - or watch the Temple be destroyed - from the inside.